Welcome to the WLKM ezAuction! They're cookin' good in the neighborhood at Applebee's in Three Rivers, with call ahead and order carside service and kids eat free every Tuesday night! Certain restrictions may apply, visit Applebees in Three Rivers today! Limitation: Good only at Three Rivers location. No cash back, no cash value. Gratuity not included, alcohol purchase not included. One coupon per visit. USE CERTIFICATE THAT IS MAILED, THIS CERTIFICATE IS INVALID. THIS CERTIFICATE IS NOT REDEEMABLE. 18 Holes with a cart! 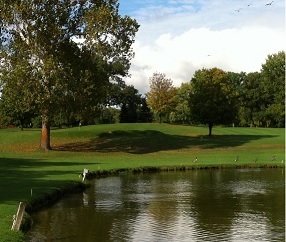 Golf weather is here, so come on out to Sauganash Golf Club for a round of golf. Certificates may be used any day of the week, all season long. Looking for a place to hold a golf outing, special event, or wedding? Book now by calling (269) 278-7825. This certificate good for one round of golf with cart. Limitation: Call ahead for tee times, 278-7825. Good any day throughout the 2019 season. (Except for leagues and outings). Limit 2 per person per month. Expires 60 days from purchase. $5 certificate for Three Rivers location only! One per visit. Enjoy your favorite treats, food, drinks and more at your local grill and chill! Dairy Queen, US 131 in Three Rivers. Limitation: Not good with any other offer. No cash back. No cash value. One coupon per visit. Certificate expires 90 days from purchase. See the all new B & G Discount! Great bargains and now items are easier to find in the renovated store. Use your auction certificates now for even greater savings and enjoy shopping each and every aisle at B & G! Town Fryer in Constantine has great daily specials for example Sandwich, fries and a drink for only $7.15 or Tuesday Tacos for $7.25. 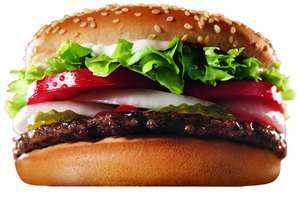 They have specialty pizzas, subs, ice cream, and of course the Town Burger on a pretzel bun. They also accept COA tickets. They are located on Broad Street just before US-131 turns south. Call in and pick up at the pick-up window. Phone is 269-435-6735. Limitation: One per household per visit. Expires 90 days from purchase. Certificate is good for a booklet of 5 BETTER car washes. Don't forget that you can purchase booklets at the Three Rivers and Paw Paw locations. Hungry? Come check out the portions on these grilled subs!...the way to a man's heart! A great place to eat with their grinders (sub sandwiches) . Use this $10 certificate for anything on the extensive menu at Samuel Mancino's Italian Eatery in White Pigeon! Open 7 days a week. Limit 2 certificates per household. Limitation: 90 days expiration. Limit 2 certificates per household. Use certificate for anything in the store, or lawn and garden center, or Prairie Materials. Arnett's is noted for their excellent flowering annuals, perennials, shrubs, trees, pond kits, lawn statuary, and more, plus inside, the retail store is filled with lawn and garden gifts along with lots of plant and garden seed, fertilizer and gift items. When you want the best, and you want the convenience of quality and great prices, shop Arnett's Landscaping and Garden Center on 131 just south of Constantine. 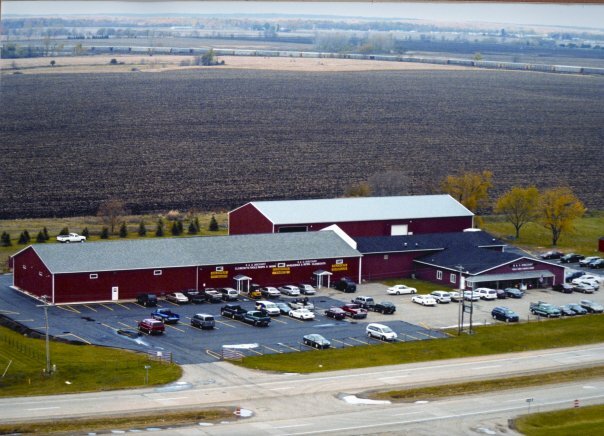 More than three decades of serving the area and Arnett's service now includes Prairie Materials next door for stone, mulch and other landscaping items. Limitation: Limit of 1 certificate per person per month. Certificate expires September 29, 2019. Frankie's is back on track with all your old favorites! Stop in for daily specials and bring the family! Try the pizza with homemade pizza dough made from Frankie's original recipe. 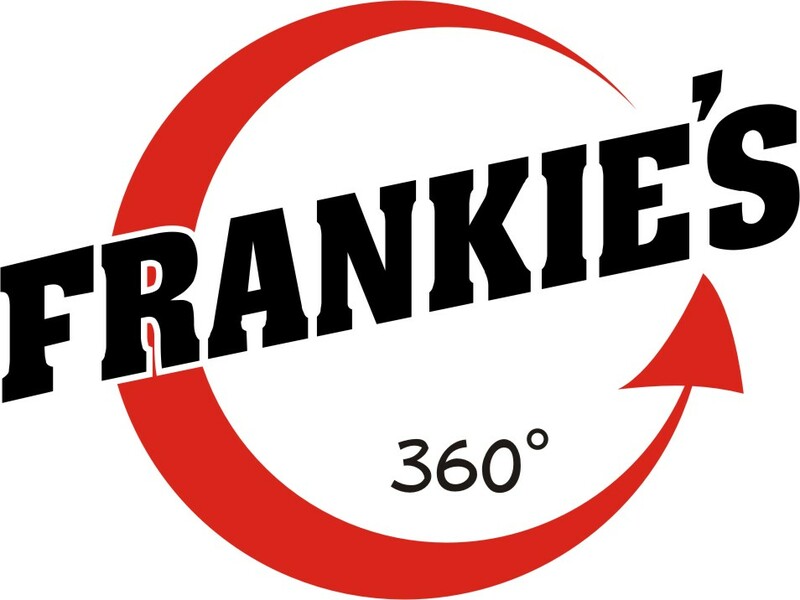 Frankie's 360, Back on Track! Limitation: Excludes alcohol. Expires 90 days from date of purchase. Lots of furniture has arrived, Join Second Wind on Facebook and find out about all the latest deals. Use this certificate for anything in the store on 265 East Broadway St., Three Rivers filled with collectibles, home decor, furniture, occasional chairs, home decorations, candles, wall decor, unique and many one of a kind items. This is a charming, warm shopping environment that is a lot of fun to shop .....plus the great prices from quality preowned and restored pieces means you'll save a ton of money too. Open Tues. and Wed. 10 to 6, Thurs. and Fri. noon to 6, and Saturday 10 to 4. Contact Tonya if you have gently used furniture and items to sell because she's always buying! Limitation: expires 90 days after purchase. One per customer please, on this popular item.